THANK YOU! 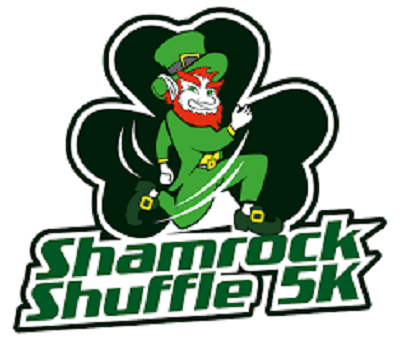 Thank you for coming out to celebrate our 2 Year Anniversary of our FREE 5K Fun Run Series at the Shamrock Shuffle this morning! While the impending rain seems to have kept our participant total down a little from last month, we are always excited to have 50 runners (and walkers) join us on the trail! We also collected a nice spread of gift cards and gift certificates that were given to the 2017 After-Prom Party Committee. Congratulations to our sole winner today, Cheryl Overington! Please be sure and stop by and see Laura for your prize! Special mention to Ben Pittsley who came within 12 seconds of his guess! Be sure to check out the registration page for our April event, the Jellybean Jog on Saturday, April 15!! 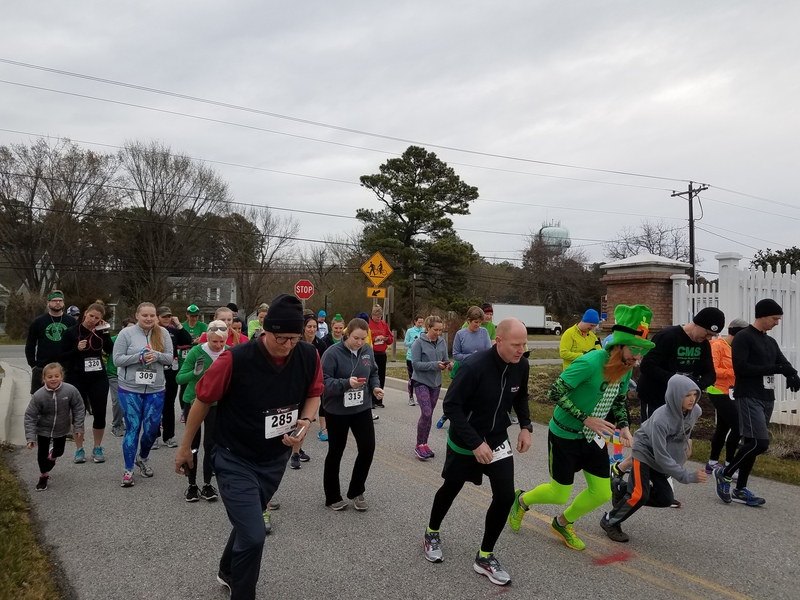 Previous PostJellybean Jog FREE 5K Fun Run – April 15, 2017Next PostStop Drop and Run 5k Results!! !